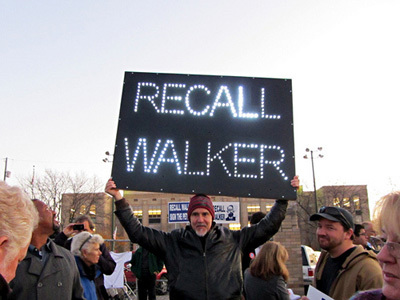 Justseeds | Recall Walker LED sign! 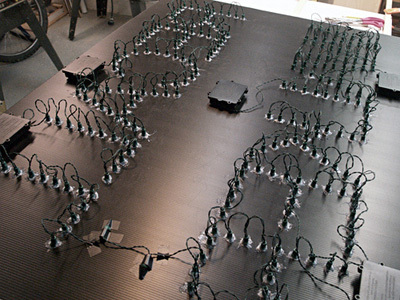 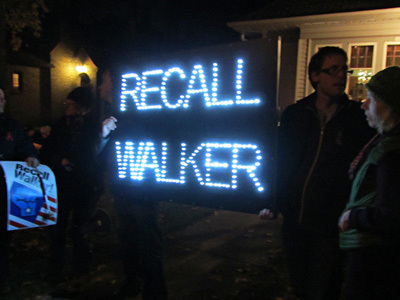 To learn more about the LED sign and the movement to recall Walker, click here. 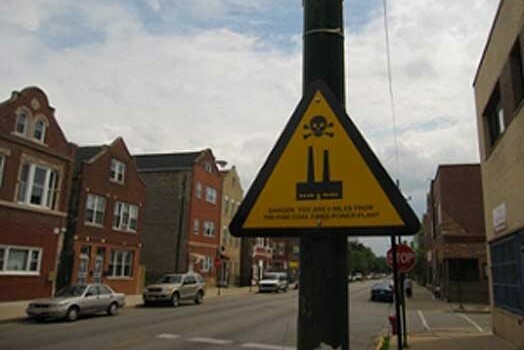 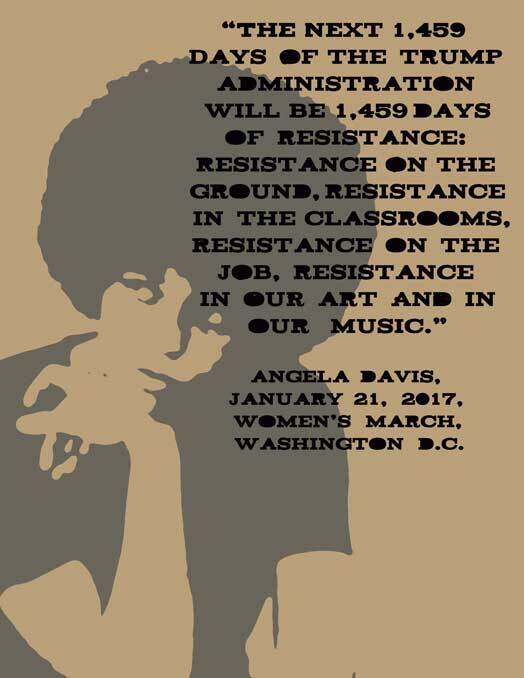 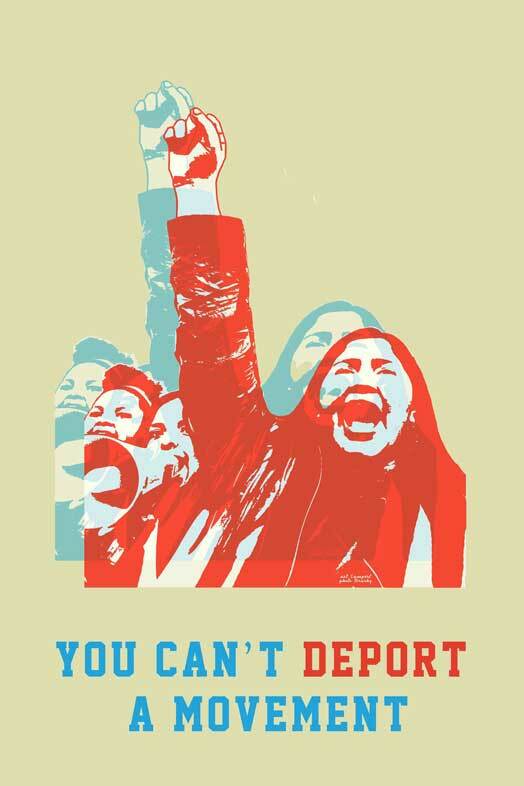 Opening this Friday at the Center for Book and Paper Arts at Colombia College Chicago, you’ll find Justseeds work in the new exhibition Word on the Street: Image, Language, Signage….